The Weather Network Channel or website (www.theweathernetwork.com) will be used as the guide for Lethbridge Minor Softball. Rain outs or cold weather will be determined by either the city or the coaches. If there is rain/snow then we will send an e-mail, post on the Website, Facebook, and Twitter to inform you of the cancellation. Ultimately the city determines whether we can play on the diamond. The city has a Rain out Hotline listed at 403-320-4974 and is updated at 2pm every day to inform us. If the weather is bad in the afternoon and the city has cancelled play but then it gets nice in the evening we are unable to go on the field still. BUT if the weather is nice in the afternoon and then it gets bad in the evening the coaches make the decision to cancel or not. Because this happens more then we like it is important that you check your email, the Website, Facebook or Twitter on those "weather days" to ensure you get the right information. 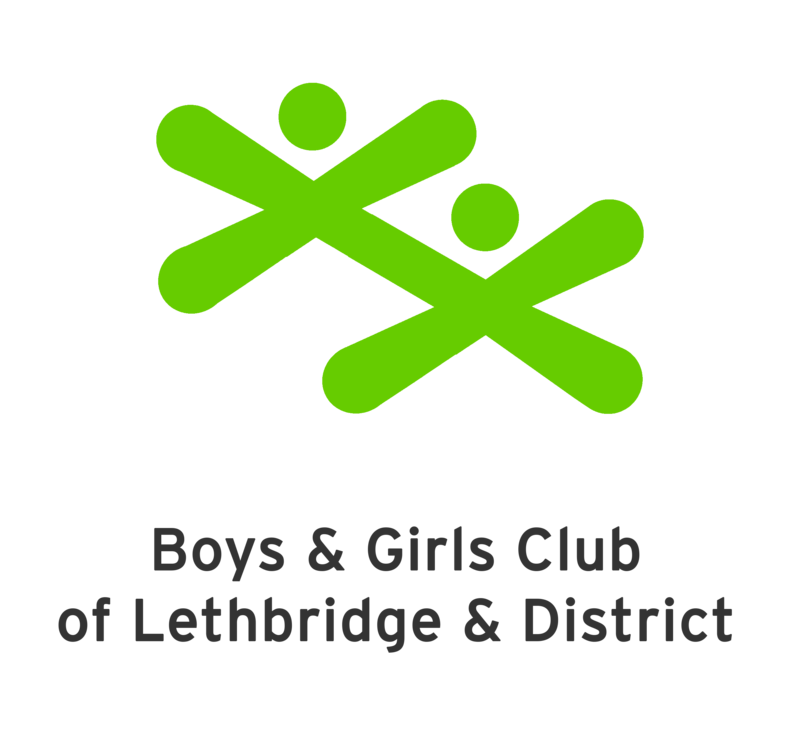 Practices and/or games may be cancelled by Lethbridge Minor Softball when the weather is below +10 degrees Celsius including the wind-chill or other unsafe conditions. Lethbridge Minor Softball coaches will have the authority to cancel practices/games at any time if they feel weather conditions are unsafe and/or due to darkness. "If you can see it, flee it; If you can hear it, clear it"
The 30/30 rule (rule 1 and 2) says to shut down when lightning is 10 km's away. Use a "flash to bang" (lightning to thunder) count of five seconds equals 1.2 km's. Keep an eye on the sky. Note when skies darken or gusty winds develop. Have a place of shelter in mind, and a plan to get there. Rule 1: When you can count less than 30 seconds between the lightning strike and the thunder, the storm is less than 10 km away. There is an 80% chance the next strike will happen within that 10 km. It is time to take cover. But, often, it's hard to remember to count off seconds, or how many, and keep tally of the score too, and pay attention to the game, and watch the sky, and so on. Too confusing! So, here's the trick. Sound can carry great distances when the atmosphere is stable and quiet, like early mornings. But sound doesn't travel nearly as far during a stormy afternoon. Essentially, if you can hear the thunder, you're in the strike zone. Take cover! Rule 2: Wait 30 minutes after the last clap of thunder before resuming your activity. Naturally, watch for broken tree limbs, fallen power lines or flooding that may have been caused by the storm. A large permanent building or vehicle is best. Unsafe places are near metal or water; under trees; on hills, near electrical/electronic equipment. Lightning likes power lines, metal, electrical conductors, high places, prominent or tall objects. It looks for the easiest or shortest path to the ground. Safe places are homes and buildings. Close windows and doors then stay away from them. Lightning can go through both. It can strike through walls too, so stay away from outside walls if you can. Most cars and trucks are safe too. The metal body shields the interior (the tires have no affect). If you're caught in the open, try a valley or ravine. Get low. If you're in a wooded area, hide near a small tree or shrub. If no shelter is available, crouch down, feet close together with head tucked down. Don't lie flat. If you're in a group, spread out, so that individuals are several meters apart. Don't be the tallest object around. Stay away from the tallest objects too. Don't carry softball bats, or an umbrella. Don't wear metal cleats. Don't go under a tree or by a metal fence. Don't take cover in a stand-alone shed. More Canadians are killed or injured by lightning than by any other summertime weather event, and most of those affected are involved in a sporting event of some kind. Remember that even a small-for-his-age-nine-year-old is very tall when he is standing alone in centre field.